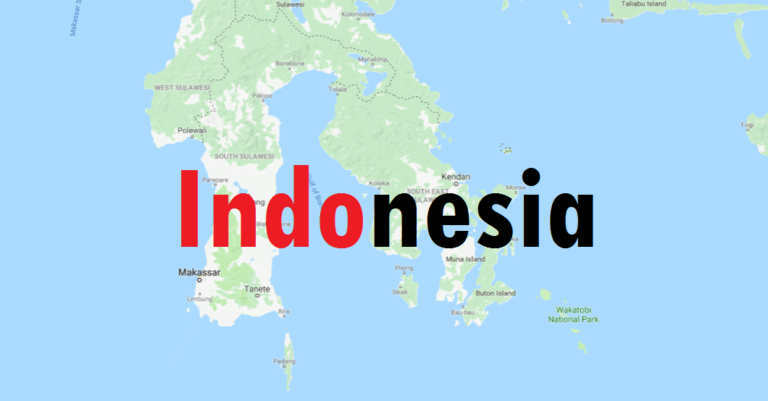 Indonesia to start the exporting corals to the rest of the world. This news is a boom for the marine aquarium industry. But for some countries like India and Nepal remain unaffected by it. The aquarium industry of both the countries is unaffected with the ban and for un-ban. Indonesian government had imposed a ban on the export of corals in the May 2018, this decision was resulted from the efforts to synchronize regulations between the Environment & Forestry Ministry and the Maritime Affairs and Fisheries Ministry. The ministry believed that the ban was a necessary step in improving the monitoring of the trade, as part of an ongoing, nationwide assessment of sustainable natural resource. This led to an impact on the daily life’s of the people involved in the marine aquarium trade. Similar incident took place in India and Fiji. Where a complete blanked ban was imposed on the aquarium trade late last year. Which is later revoked by the government. Now here is a pinch of salt. When trade of corals is going to start across the world, India under the law S.O.665(E), [11/7/2001] – Amendments to Schedule I and Schedule III of the Wild Life (Protection) Act, 1972 (53 of 1972) can not trade in the same and similar story is for country Nepal. The aquarium industry. With the help of technology is propagating the corals and taking off the pressure from the ocean to the aquaculture. I am sure this blanket ban on trade will soon end up in the rest of the countries. Coral in India will too move on the path of propagation and leave black marketing for good. For the rest of the world this is good news. But be warned to treat the coral animal with care because if ill treated the ban will be imposed back so keep well and breed well.